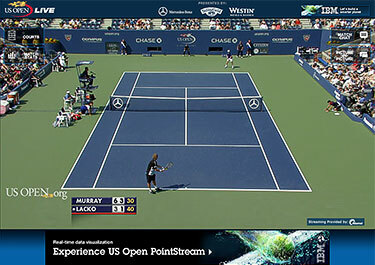 USTA/SAZ Junior Team Tennis Summer League Registration Now! GET IN THE GAME JUNIORS! REGISTER NOW! 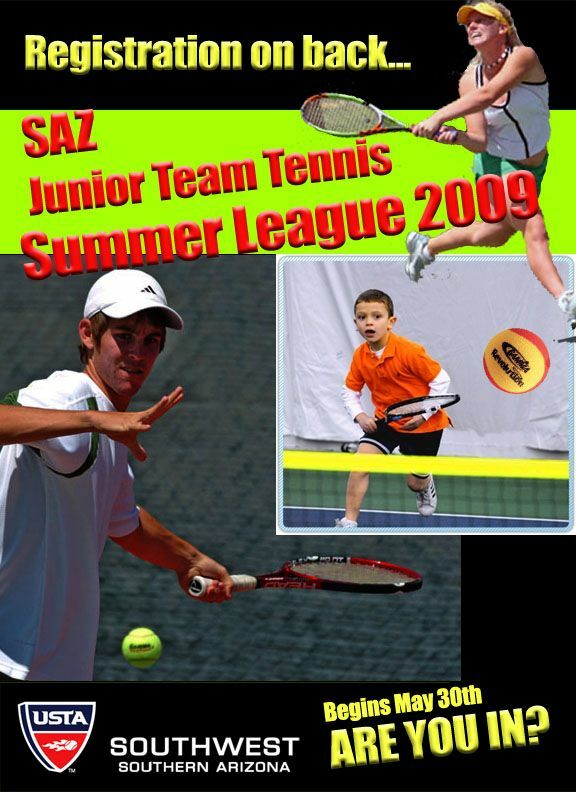 It's time again to register for the SAZ Junior Team Tennis Summer League. Season runs May 30-July 20, winning teams advance to Section Championships in Albuquerque, August 3-5. Deadline for registration is May 29. Click inside for more details and the registration form. This year the teams being offered are: QuickStart (8 & under); 10 & under Beginner and Intermediate;12 & under Beginner, *Intermediate and *Advanced, 14 & under *Intermediate and *Advanced; 18 and under *Intermdeiate and *Advanced. (*Advance to Section Championships) The cost for the entire season, plus team shirt or Nike uniform and end of season party is only $32! Click on the registration form and mail it back (with payment) to SAZ PO Box 35661, Tucson, AZ 85740 or drop it off at the Hilton El Conquistador Resort Tennis Shop, 10000 N Oracle Rd. For additional information contact Jennifer Fuchs	at jennifer.fuchs@hilton.com or	call	544.1780. JOIN US FOR A SEASON OF FUN!....ARE YOU IN?? ?